In a hurry? Need only a few Labelss? Download our art for this Labels and print it yourself. 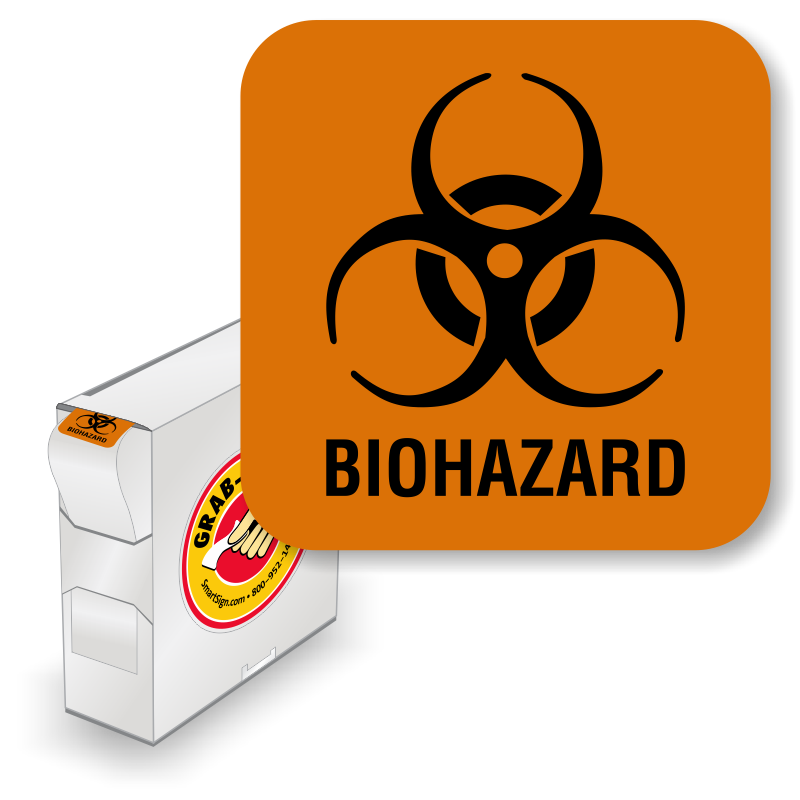 Choose a better Biohazard Label. 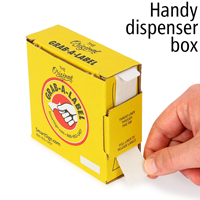 Our labels are made from durable paper quality that can withstand exposure to harsh chemicals. • These Biohazard labels come with a convenient dispenser. • This bold, recognizable symbol easily marks your hazardous waste and storage. 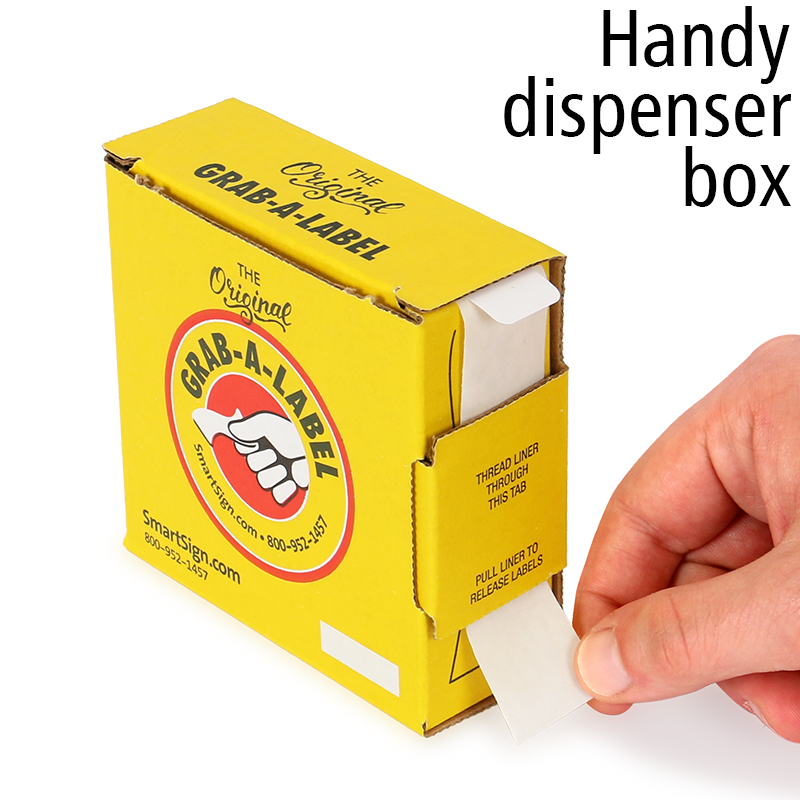 • Store this dispenser for better organization on shelves, in drawers, and more.